Thank you for visiting On the Cutting Floor today. 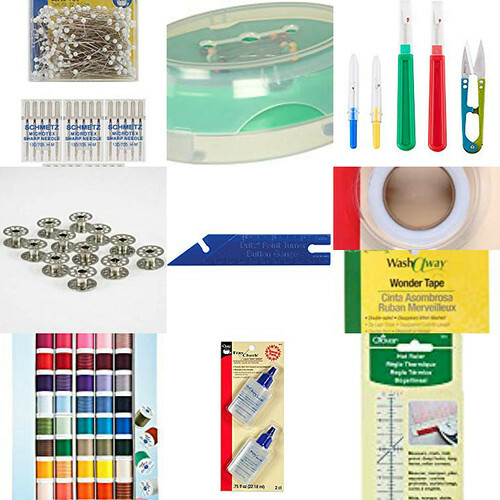 I am happy to present my collection of items to create your Beginners Sewing Tool Kit. Enjoy! PLEASE, CLICK ON THE LINKS BELOW TO BE DIRECTED TO THE FEATURED PRODUCTS. 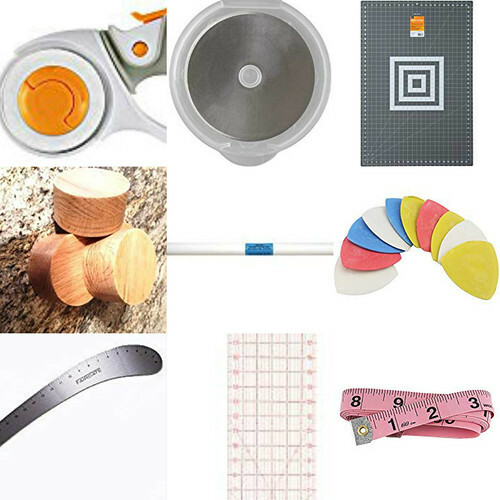 Watch this space for a Project Round Up for Beginners, Sewing Terms Every Beginner Should Know, and Sewing Techniques for Beginners. Happy Sewing!